​Regardless if you sign-up for the year-round program or one of our seasonal teams, our training philosophy is the same. Our program will adapt to each swimmer's ability. We don't differentiate between year-round and seasonal swimmers. We are Barracudas and we all swim and grow together! 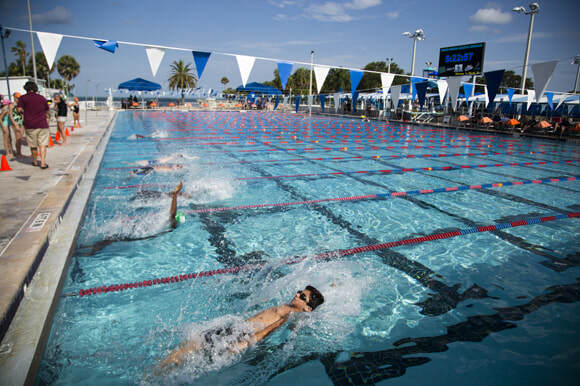 The Barracudas Swim Team encourages swimmers to join USA Swimming. What is USA Swimming? 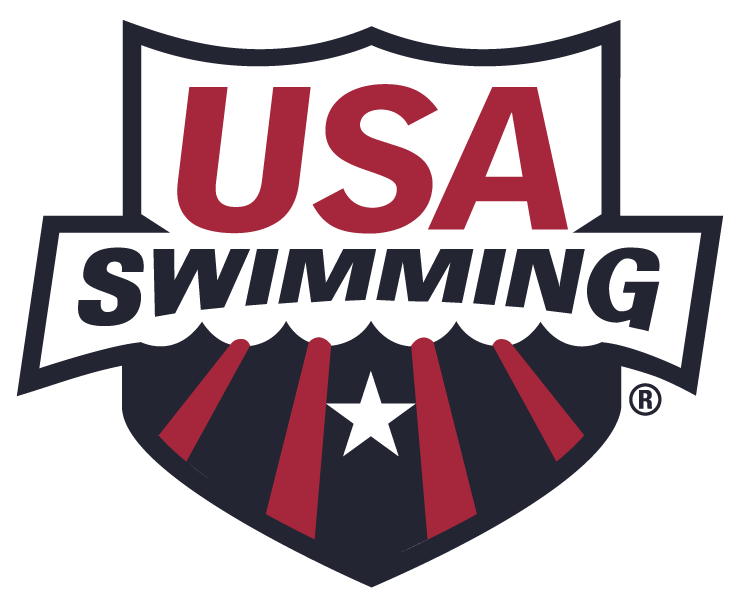 USA Swimming is the National Governing Body for competitive swimming in the United States. As such, USA Swimming is responsible for the conduct and administration of swimming teams in the United States. In the capacity, USA Swimming formulates the rules, implements the policies and procedures, conducts the national championships, disseminates safety and sports medicine information, and selects athletes to present the United States in international competition. Okay, so what does that mean for our swimmers, and how does that differ from our local swim league meets? Meets that are sanctioned by USA Swimming involve longer distance meets. Typically, our local swim leagues are short distance events. Meaning, most events are 25, 50, or 100 yard or meter events (depending on the pool length). However, the Barracudas Developmental Process is focused on preparing our swimmers for these longer distance USA meets. These meets challenge our swimmers to push beyond their limits. 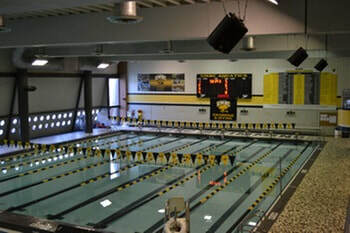 By joining USA Swimming, it allows swimmers to participate in these nationally recognized events, which are often held in nearby collegiate aquatic centers. As swimmers compete in these events, they get to swim against kids from all over the country. 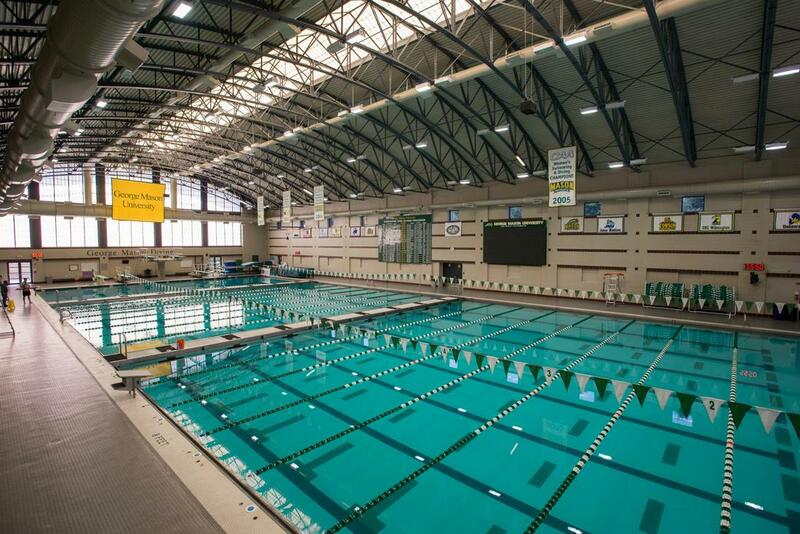 Not to mention, they get a glimpse at possible future aspirations of collegiate swimming. USA Swimming keeps a database of swimmer's times over the course of their swimming career. These times can be viewed by potential college scouts as young athletes approach their college years. These times will also be important as colleges assess swimmers for potential scholarships. There is a separate $80 per year annual registration fee that is required to participate in USA Swimming. If you are interested in USA Swimming and would like more information, please contact us by website, email barracudaswimteam1@gmail.com, or speak with one of the coaches for more details.